Hey! 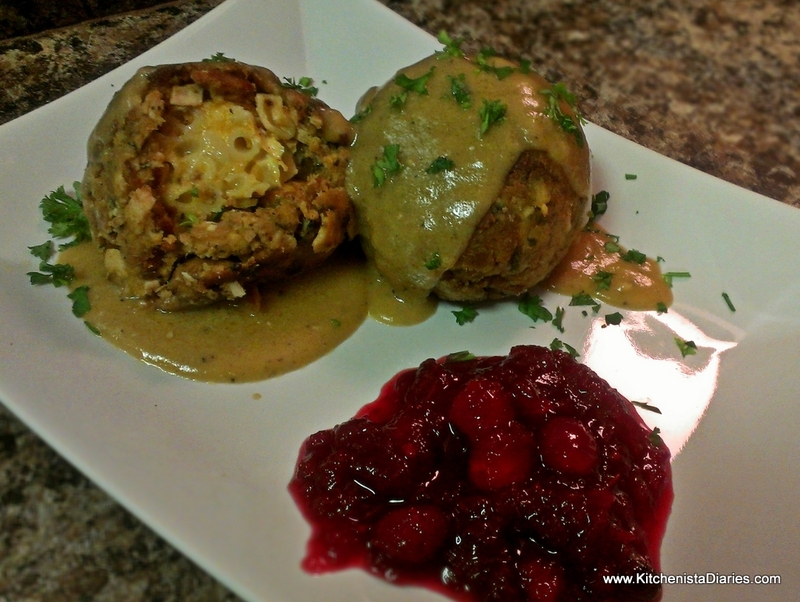 I featured this recipe on my blog about what to do with Thanksgiving leftovers. Awesome, do you have a link?